For many men, becoming a father is one of the defining experiences of their lives. For a staggering 25% of new fathers, though, work remains so dominant that they take no paternity leave at all. 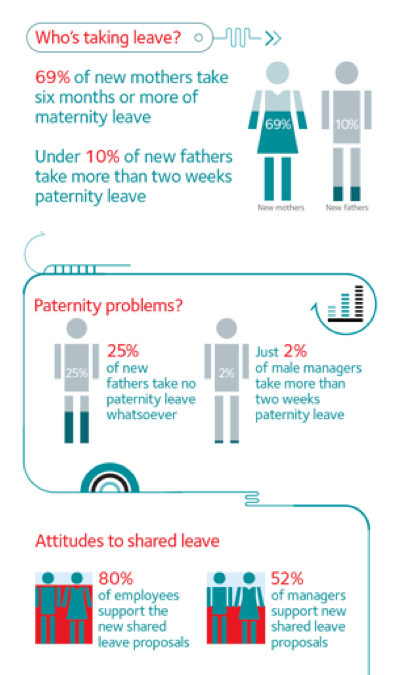 Even those that do take paternity leave, just one in ten takes more than the statutory two weeks after the birth of a child, according to research from the Institute of Leadership and Management. Money is probably the big motivator – only 9% of new fathers get full pay for any more than the statutory two weeks. Currently mothers receive 52 weeks of statutory maternity leave. From April 2015 parents will be able to share that between them. But how many fathers will actually take up the option to share parental leave with their partners? 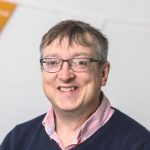 The ILM thinks not many – arguing that UK working culture leans towards men not taking much time out of work for the children. Clearly small businesses can be particularly hard-hit when people take extended periods of time off. The ILM research underlines this – 72% of managers thought parental leave affected teams’ efficiency and productivity.